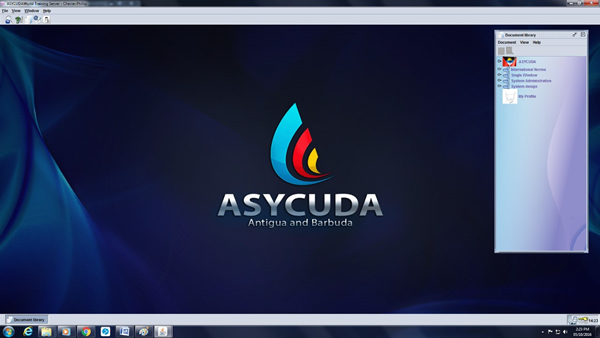 The National Project Team has been working feverishly to make the implementation of the ASYCUDA World a success. The project team is divided into two groups: the Functional group which deals with the conceptual and procedural aspects of the project, while the Technical Group deals with the programming, installations and configuration aspect. The functional and technical teams are working simultaneously in completing the first two stages of the project Phase 1- mobilization and training, and Phase 2- building the prototype. 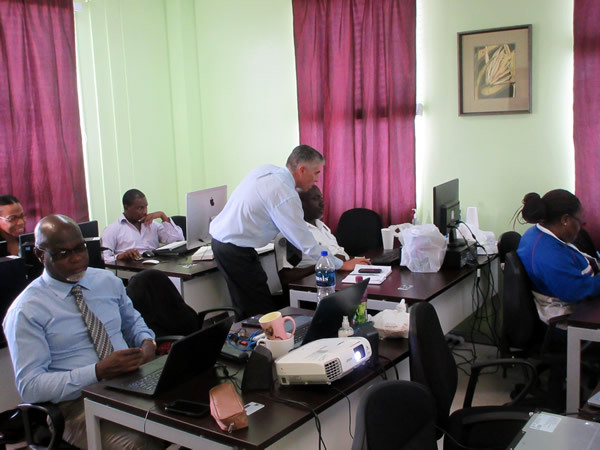 During the week of 20th July -24th July 2015, UNCTAD conducted an extensive advance functional training covering the subject areas of the creation and write off of a manifest, how to degroup and split airwaybills, taxation rules, and the national configuration of the system. Discussions were held with the Database Administrator in relation to the HS 2012 Tariff, which was completed and put together with the aid of a tariff expert in the previous week. The HS 2012 now awaits a final review with other relevant government agencies and thereafter legislation. 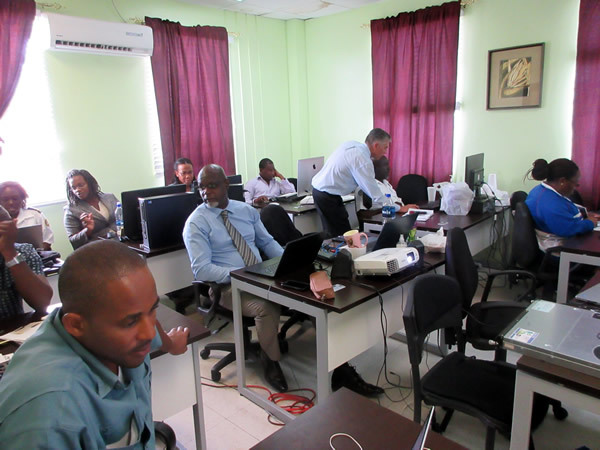 The Technical Team under the lead of the Technical Team Leader and the guidance of UNCTAD, were able to begin installations and configurations of the system, hardware and software specifications has been finalized and submitted for procurement. 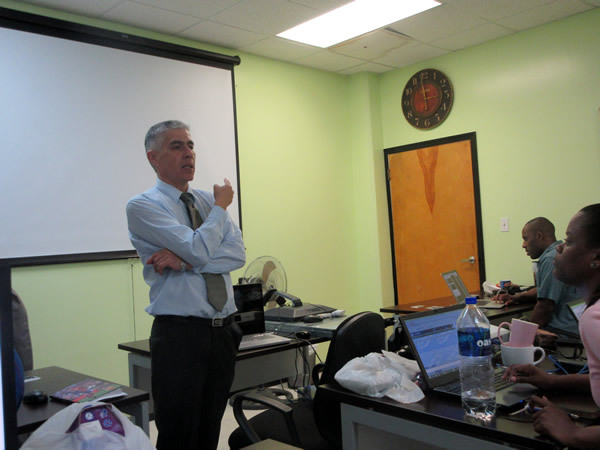 An advanced technical training is scheduled for the end of August 2015.